Bob was one of the stars of the WLS National Barn Dance. 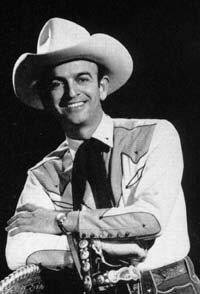 At one time, they called him the youngest old performer in radio as he had started his radio career when he was just a teenager of around 14. He was a native of Kentucky. Bob was attending Kentucky State University when he was only 14. He was studiying medicine and combining that with guitar playing and yodeling. He must have did well as he was soon singing on the radio rather doing an internship at some hospital. He toured the midwest for about 15 years. Its indicated that in 1934 he went to Chicago and began broadcasting coast to coast. About that same time, he teamed up with a young lady that was known on stage as "Bonnie Blue Eyes". Later on, Loeta Applegate, her real name and Bob were married. 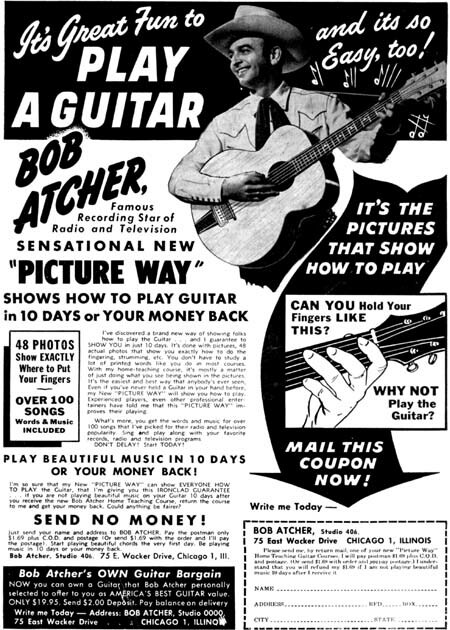 Bob was said to have been under contract with several large recording companies and was musical director at two Chicago radio stations around 1942. He was also a songwriter. 9673 B Are You Sure?